Last year I started my series of reading a book a month, attempting to read books that had long been stashed in my personal library. During that time, I also rediscovered the library and some old favorites. Occasionally some of those favorites may have been from my childhood that had vaguely danced around in my head since I had first laid my hands on them many (many) years ago. This particular story was read to me by my Fifth Grade teacher and has stayed in the back of my mind ever since. That was about eighteen years ago. That was around the time I still had a rather active imagination and loved a good ghost story (which I can thank my Grandmother for inheriting that one!). Throw in a little time travel and I’m in love. Somehow I remembered the title and with a little help from the internet with finding the author’s name, I was on the hunt in the kids section of the library to find this old favorite. Don’t ever underestimate your old childhood favorites. It’s like visiting an old friend, really. The book managed to captivate me just as much today as it did then. And if you’re a fast reader, you could read this in a day. But I have “slow reader problems” and read it within about four days. Even for a kids book the writing was great with a well developed plot and characters, which I was really impressed with. Sometimes I even let out a chuckle or two. I wasn’t expecting to enjoy it as much as I did. It was such a quick, light, and fun read! 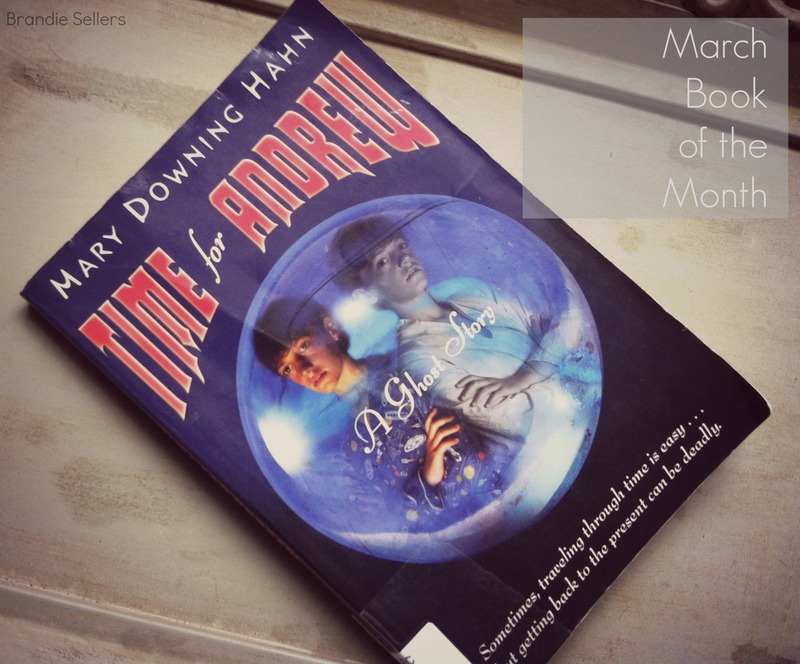 Book Description: Eleven year old Andrew switches places with a ghost and travels back to the year 1910. Will he be able to fight his way back through time to reclaim his place in the present? Or will the ghost steal his life and leave him trapped in the past forever?